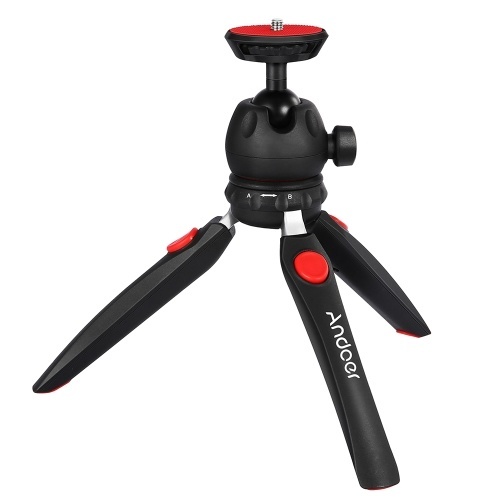 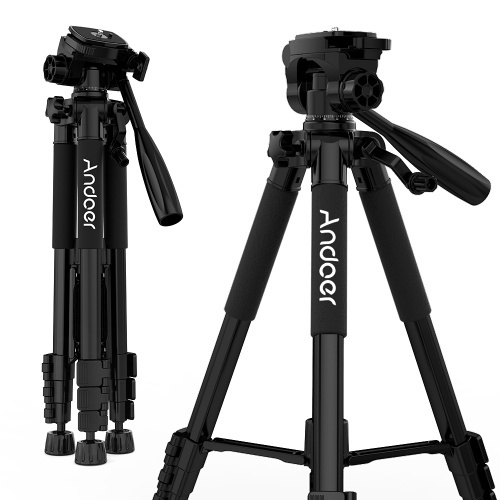 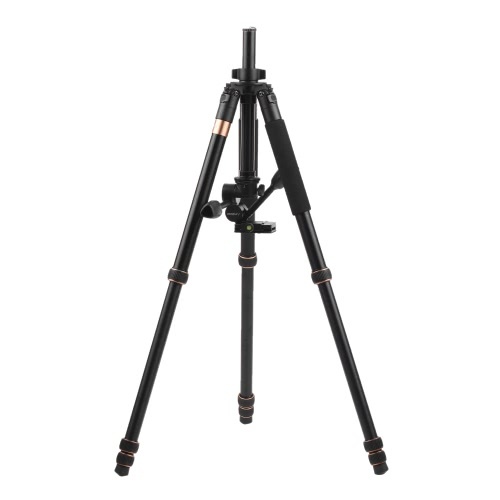 This strong magnalium alloy tripod can bear up to 20kg, holding your camera steadily. Extendable legs and center column enables you to adjust the height from 62 cm to 180cm. 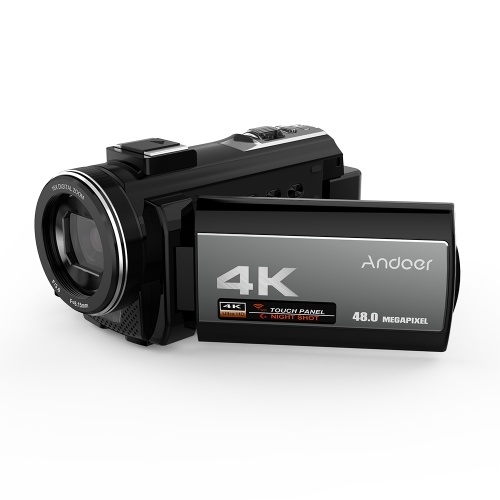 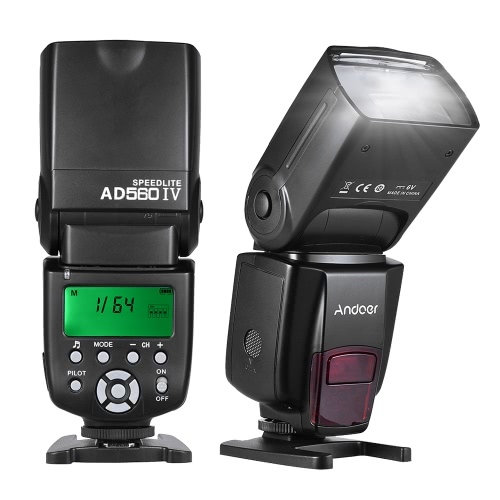 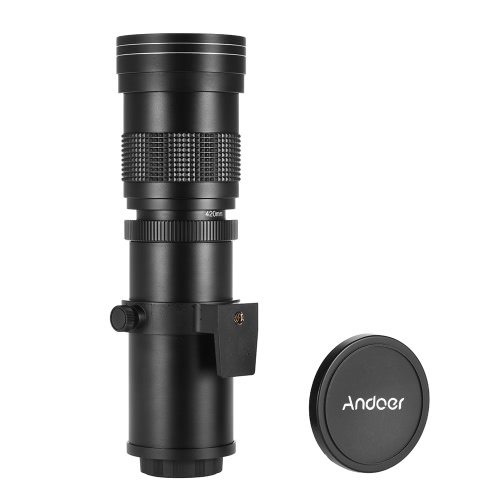 With a 3-way photographic head for 360 degree shooting. 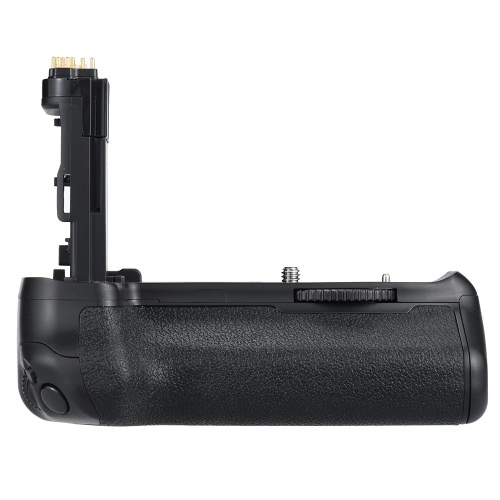 Dual handles offers easy and smooth shooting experience. The center column can be revered for macro photography. 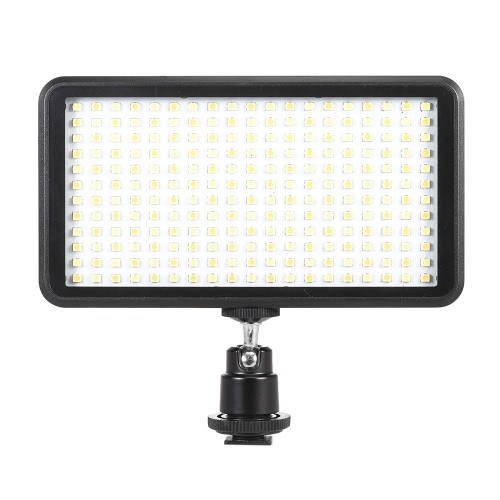 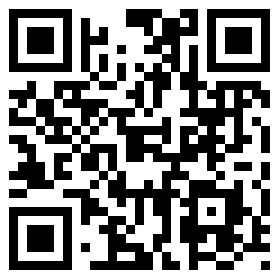 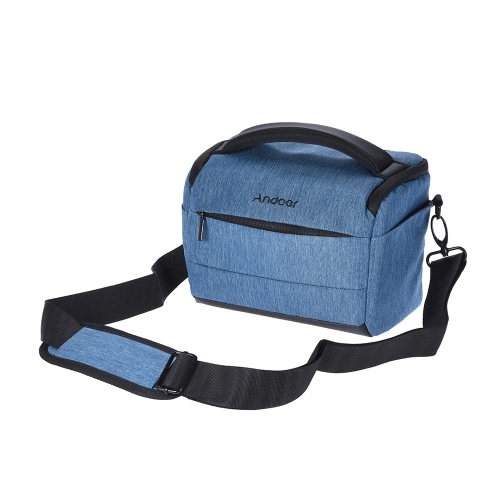 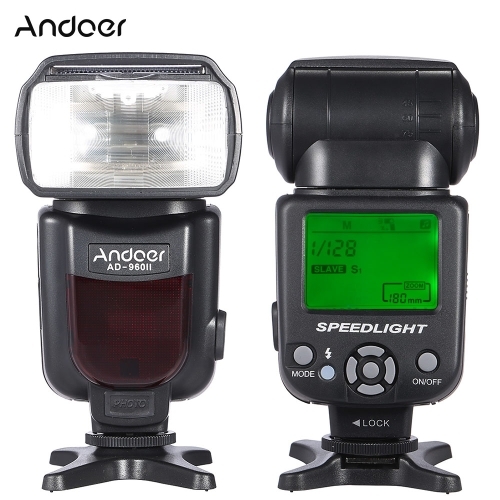 A necessity for professional photography. 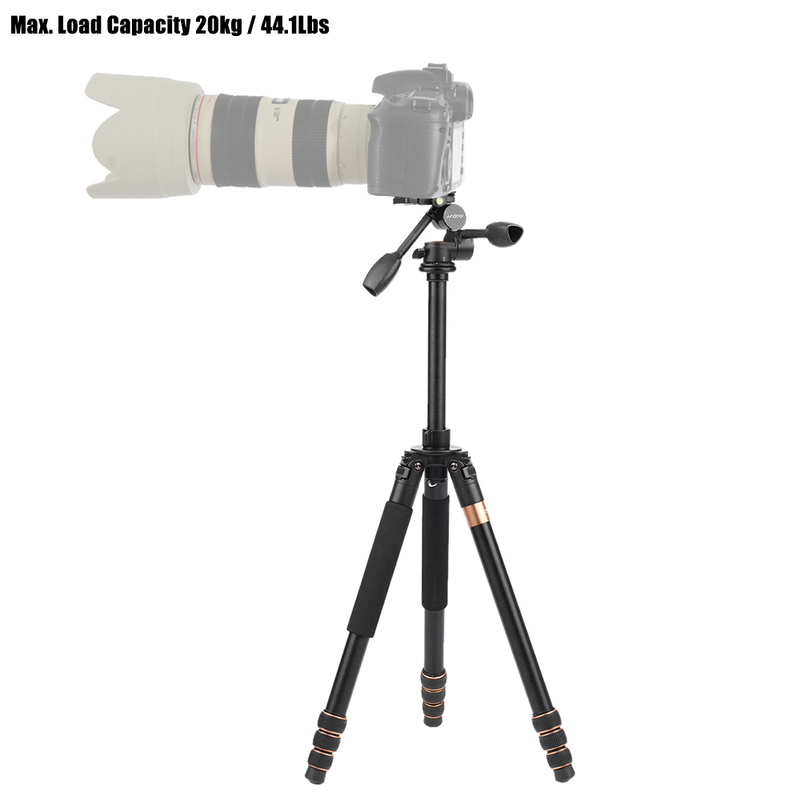 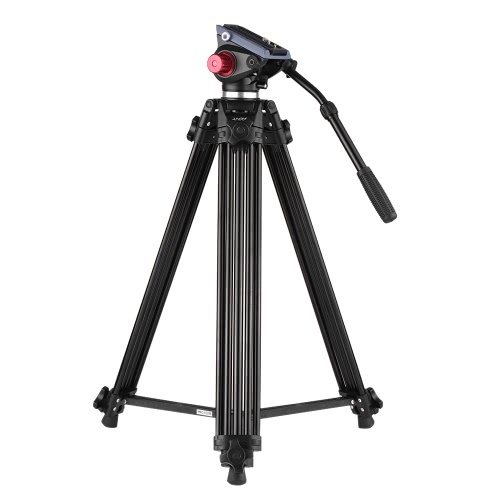 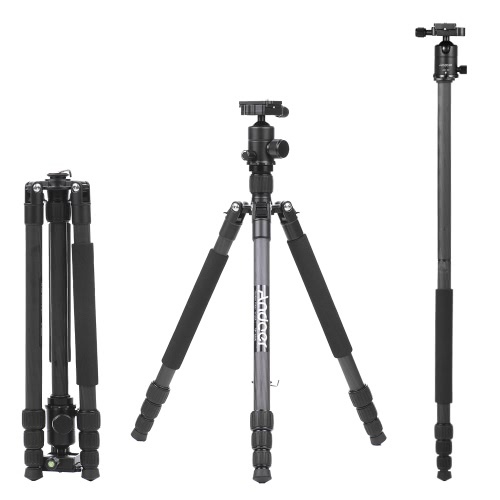 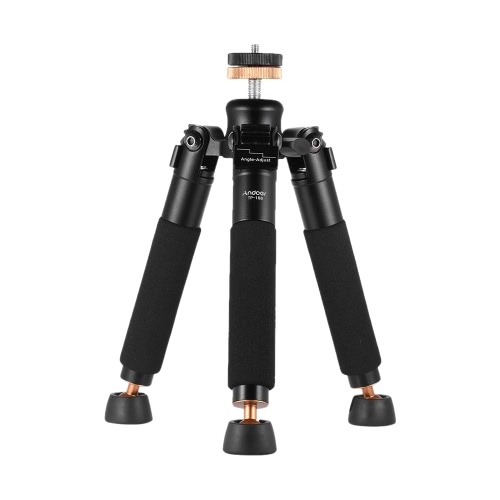 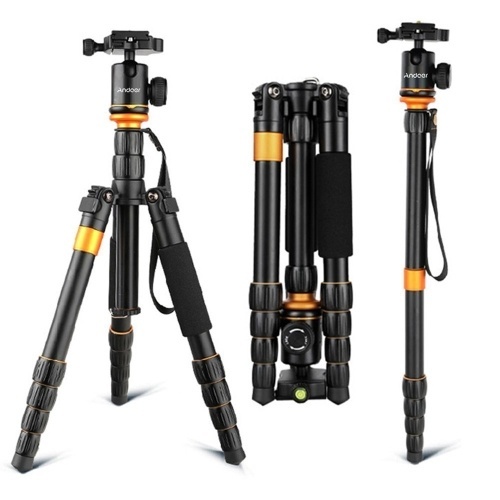 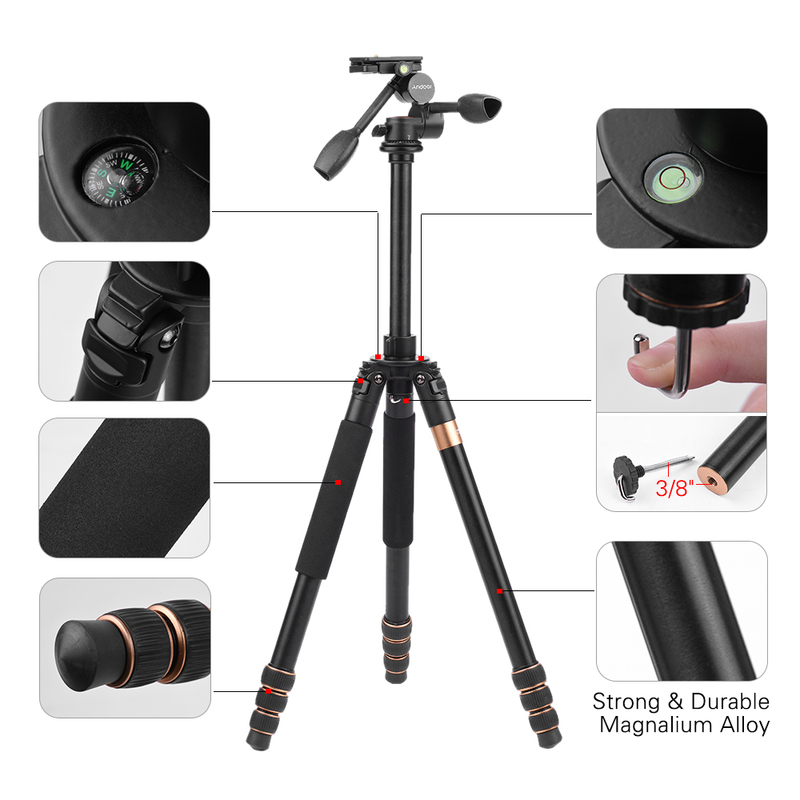 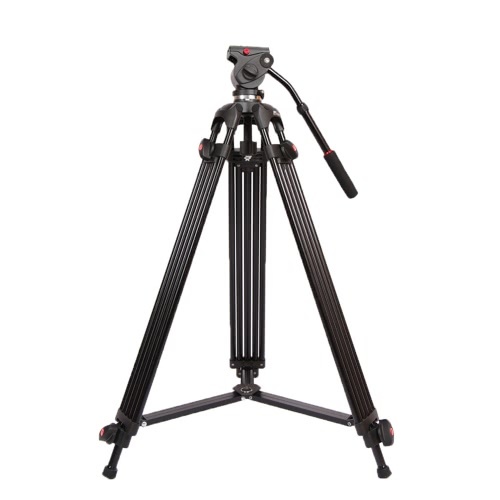 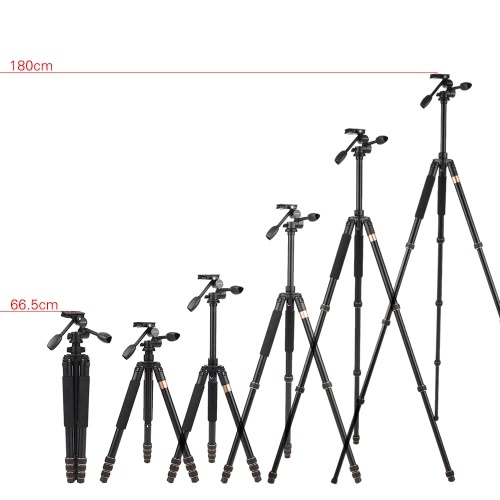 Strong and durable magnalium alloy tripod, maximum load bearing capacity 20kg. 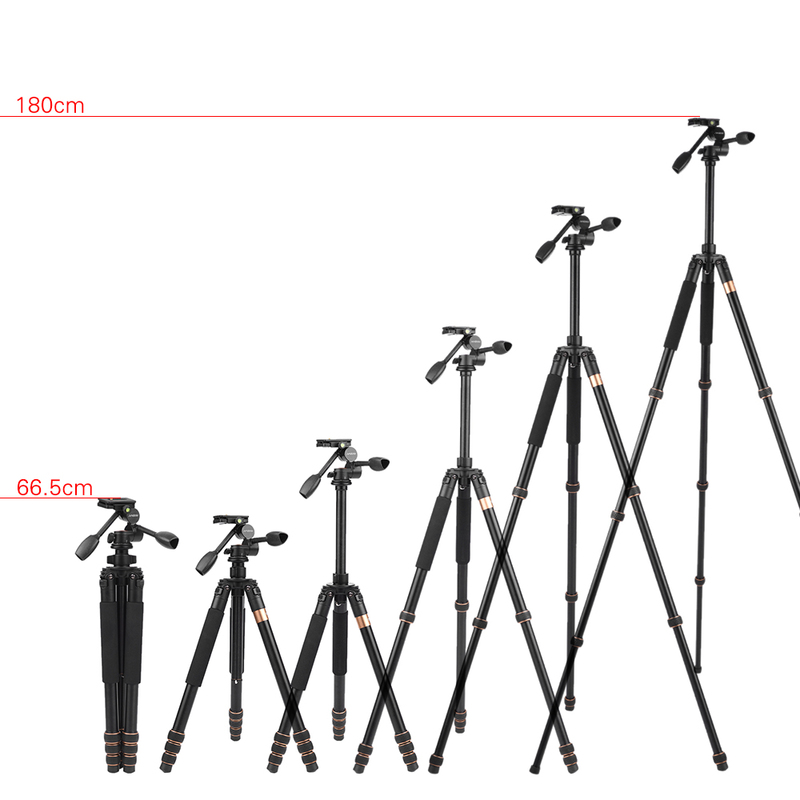 Height can be adjusted from 62cm to 180cm. 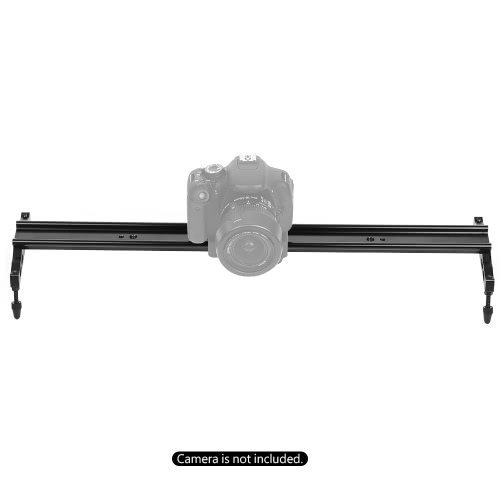 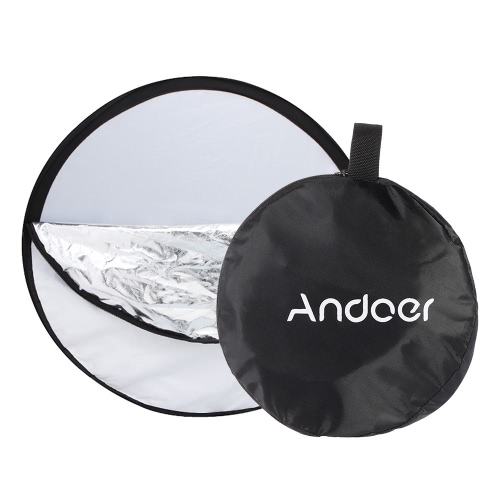 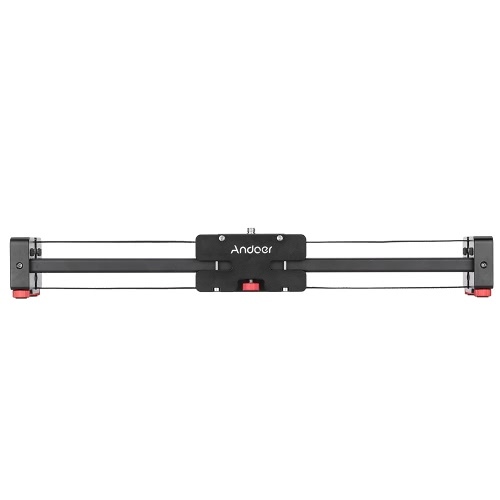 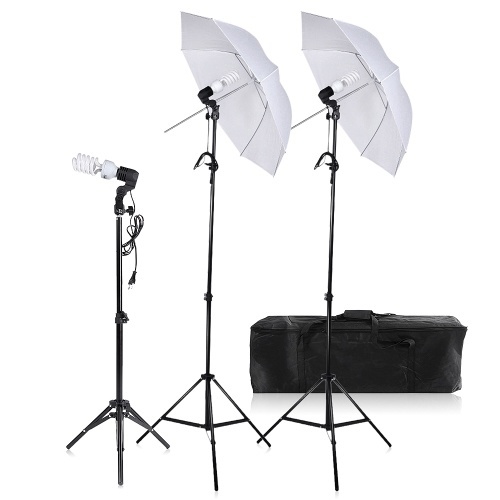 Three-dimensional photographic head with dual handles and scale, great for panoramic shooting. 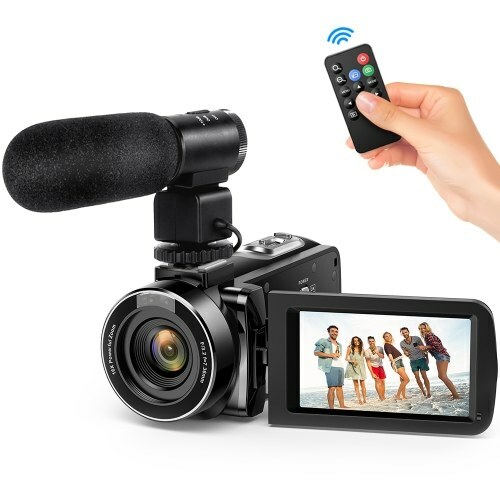 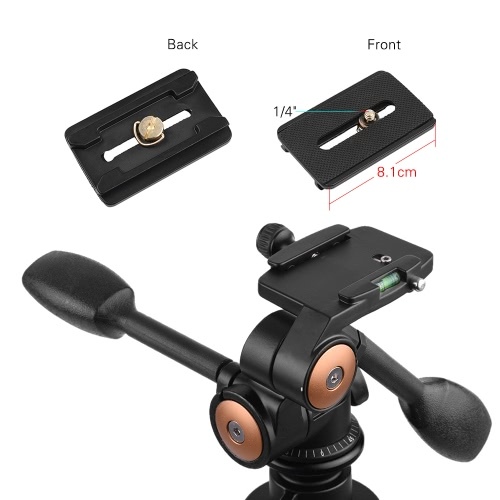 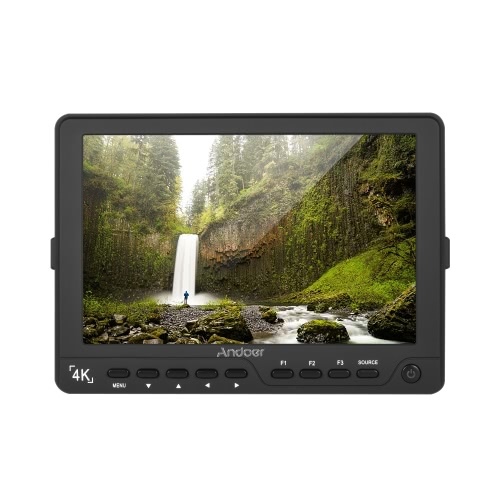 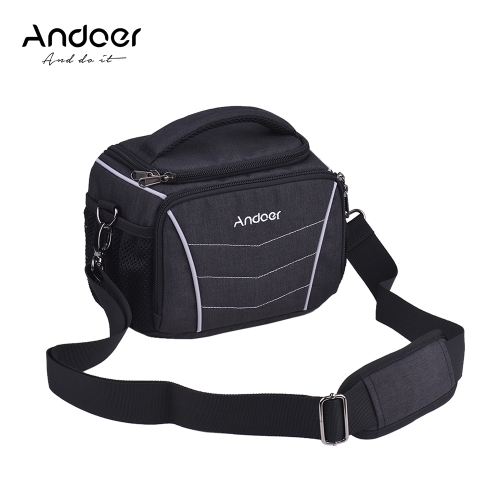 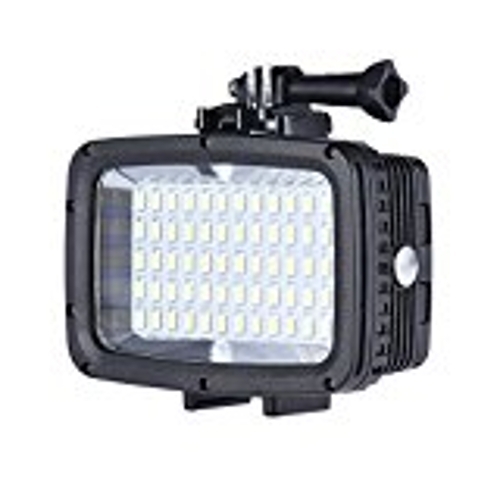 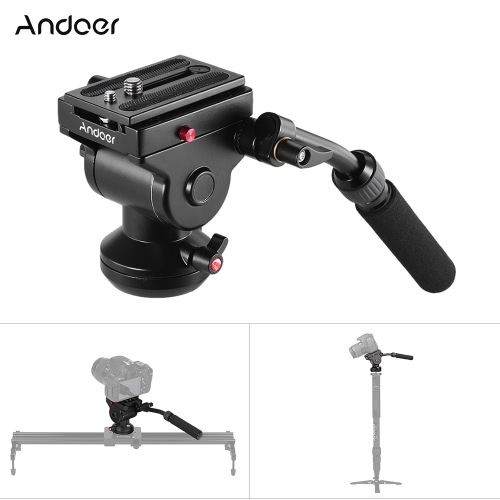 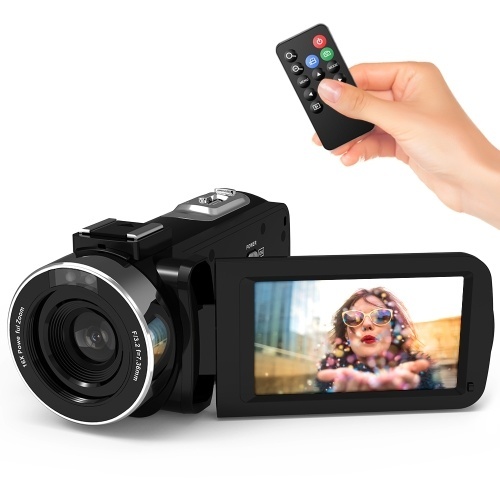 8.1cm long quick release plate with 1/4" screw and non-slip rubber, hold your valuable camera stably. 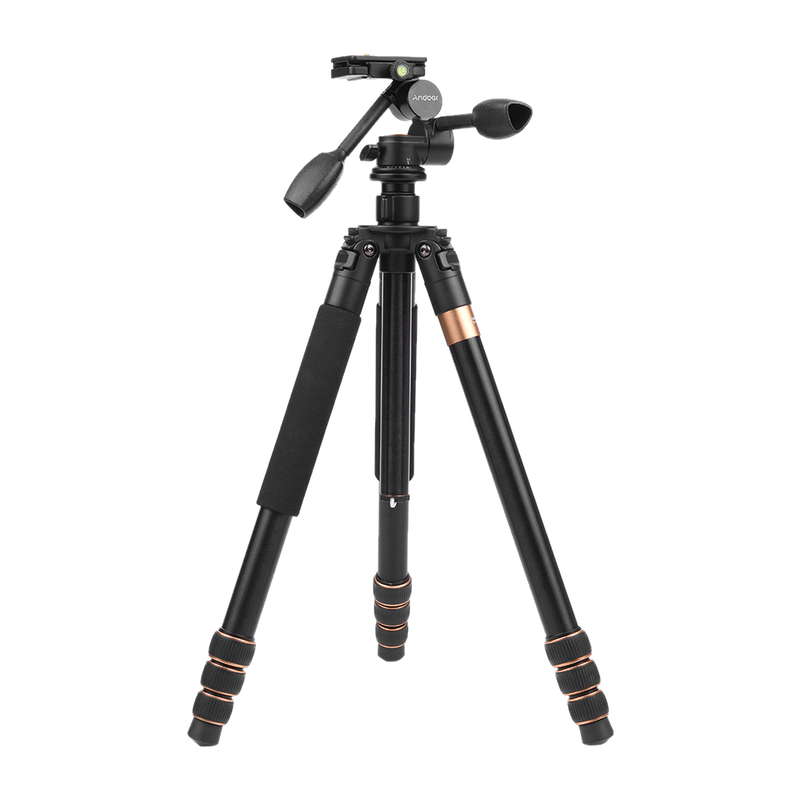 With vertical and horizontal level spirit levels and a compass, help to make exact balance. 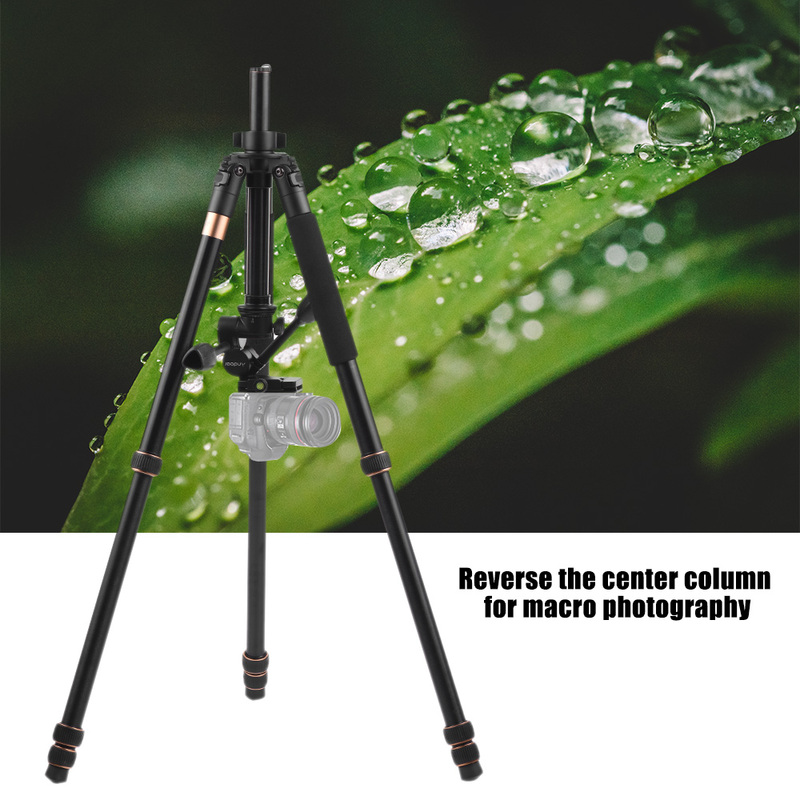 Center column can be reversed for macro photography. 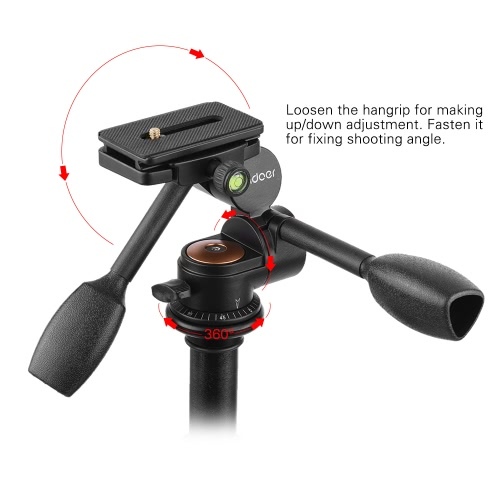 Gravity hook maintain strong stability in windy days. 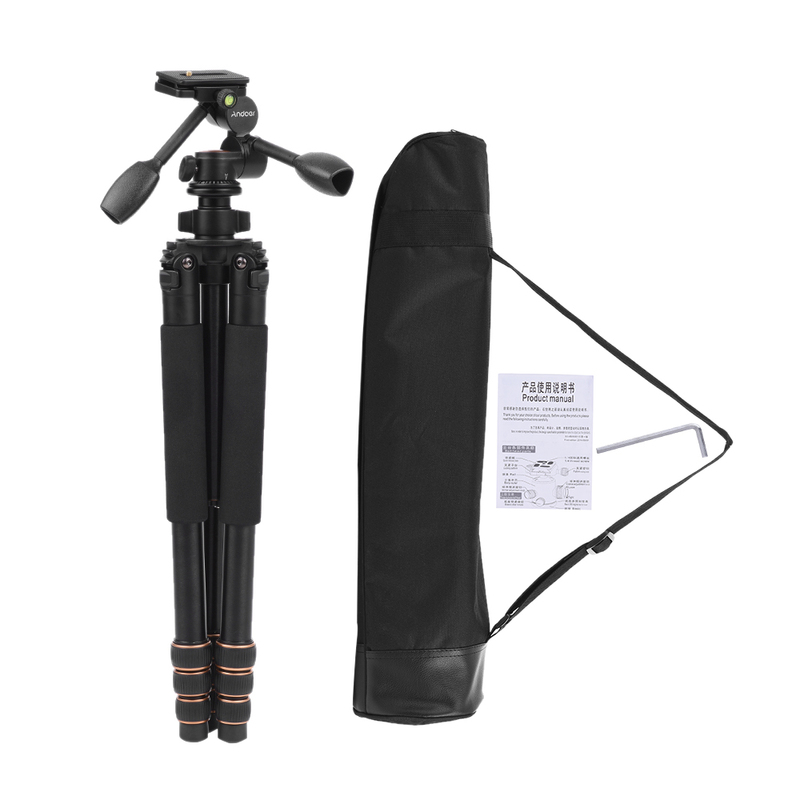 Foam leg offer comfortable texture and rubber foot avoid unexpected slip. 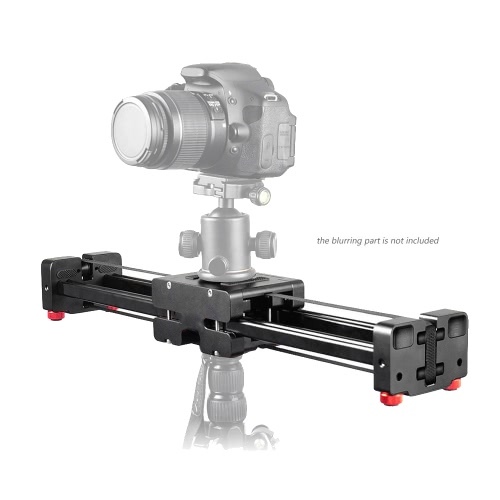 Quick Release Plate Screw: 1/4"